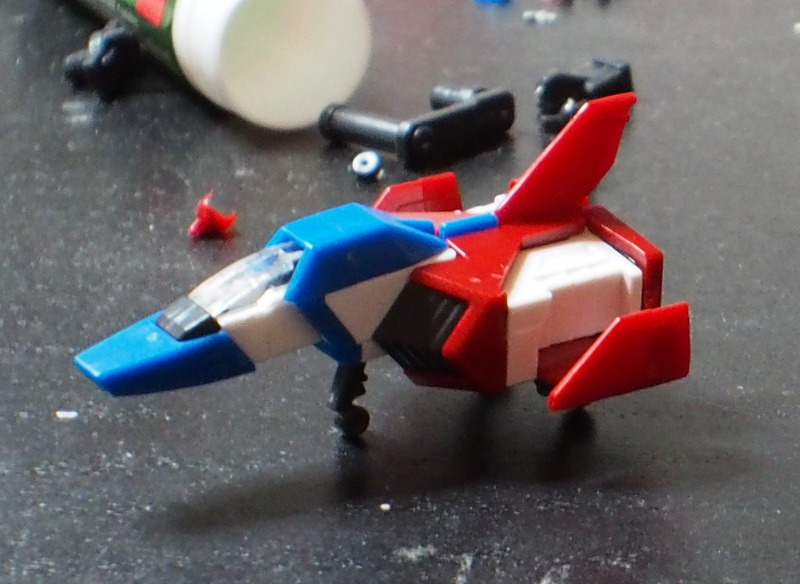 This was a fun build, it has a removable core-fighter unit which is super cool, I still need to put decals on it, but I did a pretty good job with the panel-lining. Tried to make it look sort of grungy, like I did with the MS-06s that I assembled. I'll take some action shots once I get the weapons put together and get details on him.